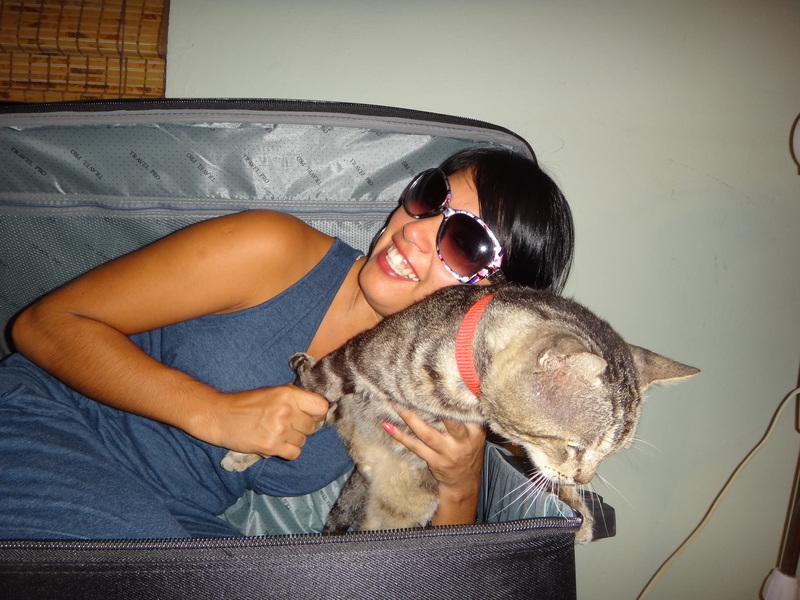 What to Pack for Your Trip To Roatan | We LOVE Roatan Blog!! Before you set off for beautiful Roatan, you must create a comprehensive packing list. Aside from preparing for the weather, take into consideration what activities you might want to partake in while you’re there as well. But first thing’s first: for any international trip that you must check the expiration date of your passport. When travelling to Honduras, your passport must be valid for at least six more months. Another consideration is purchasing travel insurance before your trip – it never hurts to be safe (but it may hurt your wallet if you don’t take precautions).Roatan’s climate is warm and humid all year round, with not much variance in temperature. However, the area does have a dry and rainy season, so keep this factor in mind while choosing when to visit. If you’re traveling during the rainy season, be sure to bring a lightweight raincoat (with a hood) and waterproof hiking boots. Roatan is a superb destination for those seeking an active vacation with hiking and camping opportunities. If you wish to take advantage of Roatan’s beautiful wildlife, be sure that the clothes you bring are protective yet comfortable. In addition to hiking, visitors should prepared to visit beautiful beaches to relax or engage in water sports. For these activities, bring at least two swimsuits as wet cloth may take a while to dry in the humid air. To keep your luggage light, bring rugged open shoes you can wear on land and in the water. Roatan is very casual in terms of dress so no need to pack your fancy duds because t-shirts and shorts will do just fine! Whether you’re at the beach or in the trees, you will most likely be pretty active. Bring quick dry towels for the beach or for strenuous mountain hikes. Wherever your vacation takes you, you will probably be out in the hot sun so pack high SPF waterproof sunscreen. As an added measure of protection, bring a hat and sunglasses. I would recommend a brimmed hat with a drawstring so you don’t have to worry about your hat flying away. Put a lanyard (preferably one that floats) on your glasses in case they fall off while in the water. Roatan has a very tropical climate, which means lots of mosquitos. Shoo them away with bug repellent. You can now buy mosquito repellent clip-on fans, which make comfort in the wild even easier. It can get pretty hot in Roatan. Bring a refillable water bottle and stay hydrated. For day trips, bring a small backpack. Cash, cash, cash. Sometimes it’s hard to find an ATM so make sure you have enough cash on you to take care of emergencies or buy some food while you’re out. It is not uncommon for Roatan to experience blackouts – don’t forget a flashlight. A scrape here and there is bound to happen so pack hydrocortisone cream, Neosporin (or any other antiseptic) and Band Aids just in case. For those with sensitive tummies, make sure to pack PeptoBismal and anti-diarrhea medication. Avoid allergy discomfort with an antihistamine. Throw in some hand sanitizer in case of limited access to soap and water. Guest Post by: Angie Picardo, a staff writer, financial analyst, and content manager at NerdWallet.com, a site dedicated to empowering consumers to save money and make smarter decisions about their personal finances, travel plans, or higher education.